One of the easiest and most affordable ways to improve your home is by painting! We tour houses with clients every day and have noticed that neutral paint colors are typically the most appealing to buyers. Light colors can make even the smallest room feel bigger. 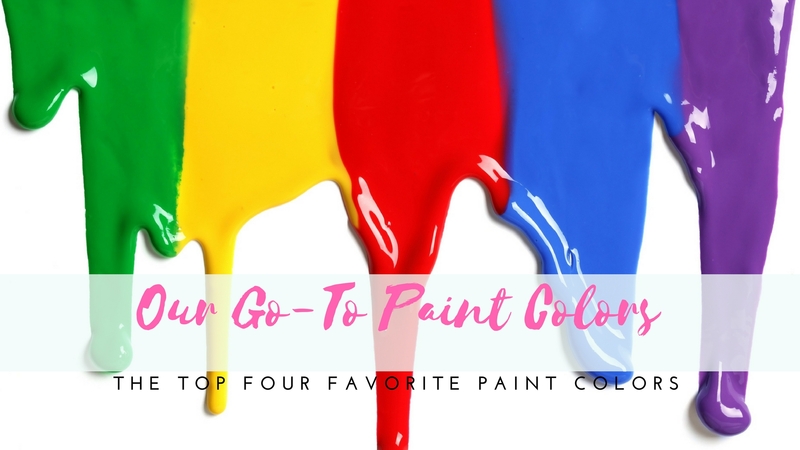 We asked our team to send over their favorite neutral paint colors, and here are our top four. 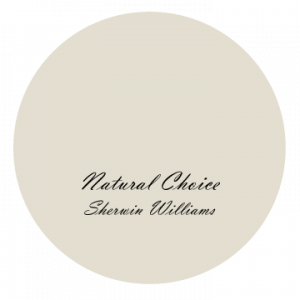 “I used Natural Choice in my living room, foyer, and hallways and love it. It is technically a white paint color but has just enough color to make the room feel warm and welcoming. I will use this color again and again.” – Elizabeth Hinson. If you are having a tough time deciding between paint colors, try houzz.com. Type in the name of a color and browse photos of rooms that are painted that shade. Designers and site users submit photos and often include helpful details like what trim or cabinet color they paired with the wall shade. It’s a great tool for sourcing finishes and furniture too!